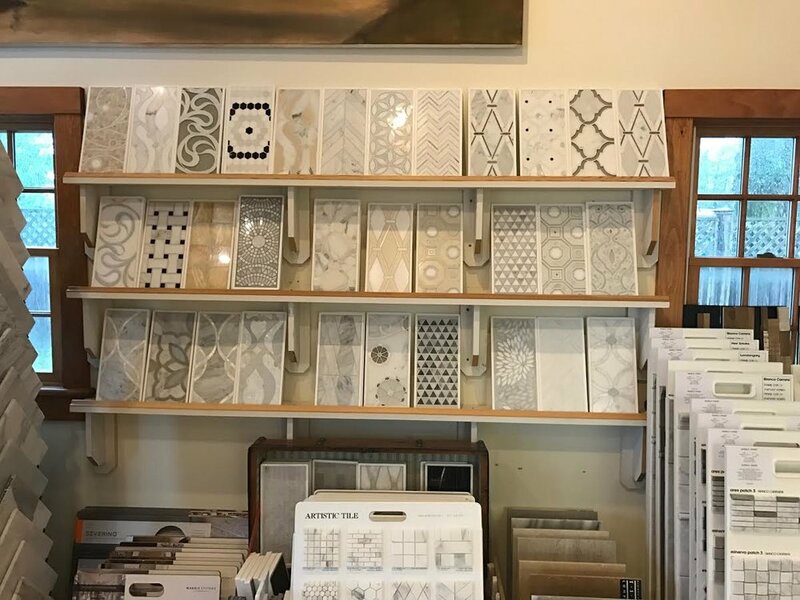 Showroom vs Box store — Martha's Vineyard Tile Company Inc. I get it! Most people are on a tight budget, but, why shop at a box store when you get so much more from a showroom? There are pro's and cons to everything. I would like to break down why shopping at a reputable showroom is a better choice. First of all, the quality and selection in a showroom far out weighs that of a box store. The latest and the greatest in trends are very important when making your tile selections. Knowing you are getting the best quality product is also essential. Secondly, the staff!!! I know I want someone waiting on me who knows something about the product I'm about to drop my hard earned dollars on. I'm pretty confident you're not getting that knowledge at a box store. My guess is no one knows anything about the product, design or how to read a set of plans....just say'n. Thirdly, I will give box stores a "pro"....they carry stock. So, for the do it yourself type, weekend warrior, this is a good fit. Most showrooms are to order with a select few basics in stock. So, the next time you are in the market for tile, don't rush to a big name box store....head to your local showroom. You will be happy you did!